The subject above says it all. Just made a new board to hold my keys, as my old one was too full. (Bottom three rows doubled and triple stacked, extra boxes of keyways not already on the board, etcetera). My wife said that maybe it is because I have too many blanks. Her: "Why don't you ask someone". Me: "OK. Hey (my son's name here)..."
Her: "You can not ask your son. His vote does not count". At this time, her parents show up. 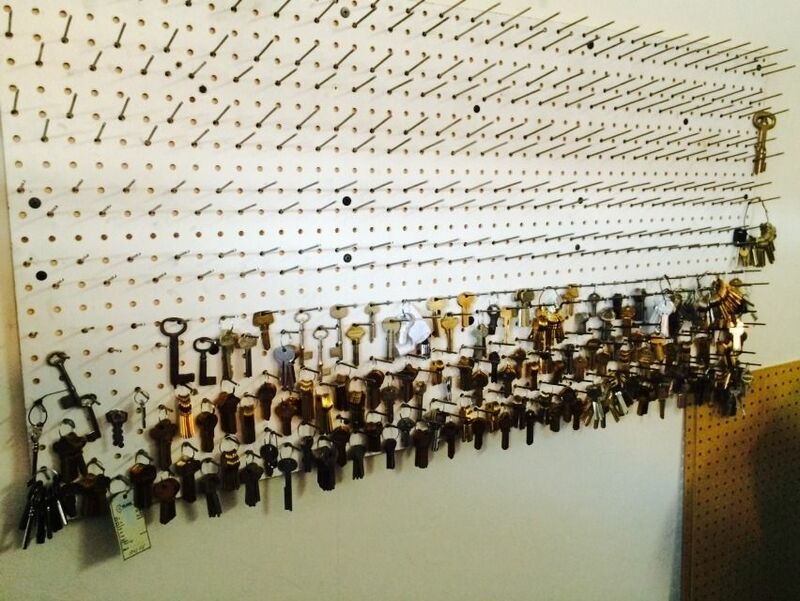 Me: "Hey, Dad... Do I have too many key blanks?" 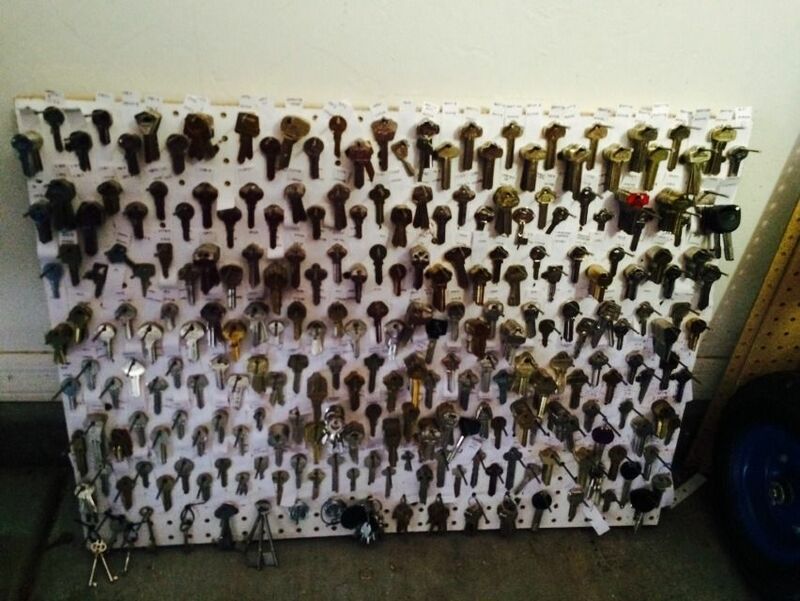 Him: "Well, can you copy the key for my shed and trailer right now?" Him: Sounds like you are alright then. Her: "How about asking someone outside the family?" Him: "What - my opinion doesn't matter?" 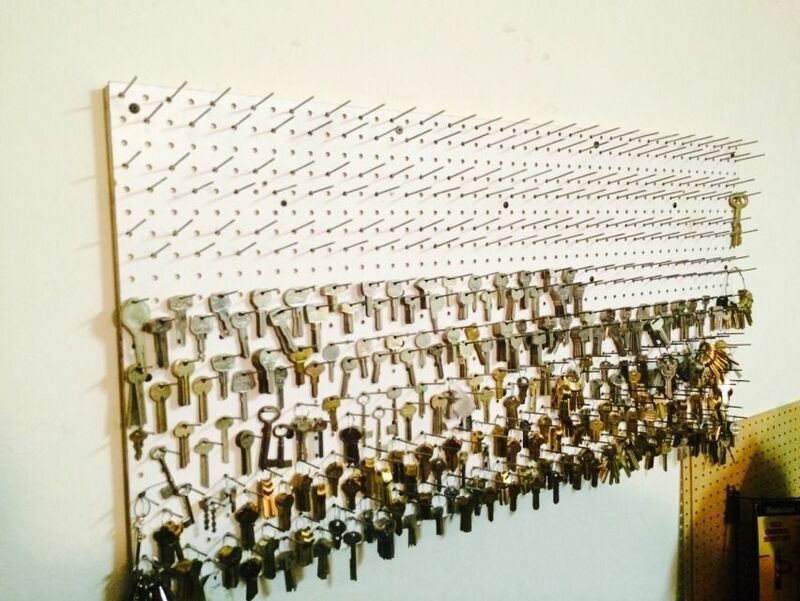 So in all fairness, I am choosing an entirely random place to ask the question... "Do I have too many key blanks"
Keep in mind that in actuality, my wife figures that at least they are out in the garage, which she considers to be "my turf", so there is no argument or disagreement here. We are just teasing each other. But to have been able to say to her that I asked people "outside the family", what do you think? OK. Honesty here. 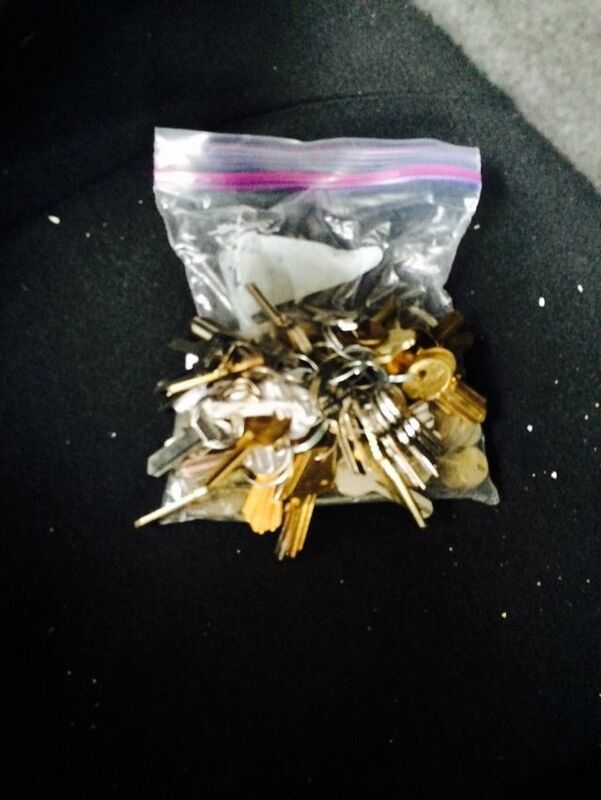 My favorite lock shop gave me a box today with about another 60 keyways. Oh, forgot to add my old board (which no longer as many double-stacked keyways on a single peg. So, what does this "Random, outside the family, group of guys and gals" think? Is it OK for me to at least fill up the lonely, empty pegs on that new board? I would say you have just the right amount. If the items collapse on top of you can you get up or are you trapped? Too many?? You need more! OK, quick update. The new board is more full. More keyways in the box from the shop today than I expected. Now the new board is over half full. Nah. Looks like you are just getting started. I wouldn't say you have too many. You may have enough for your area. We have quite a bit more , if you want i'll post some pics. But I don't want to hijack your thread. 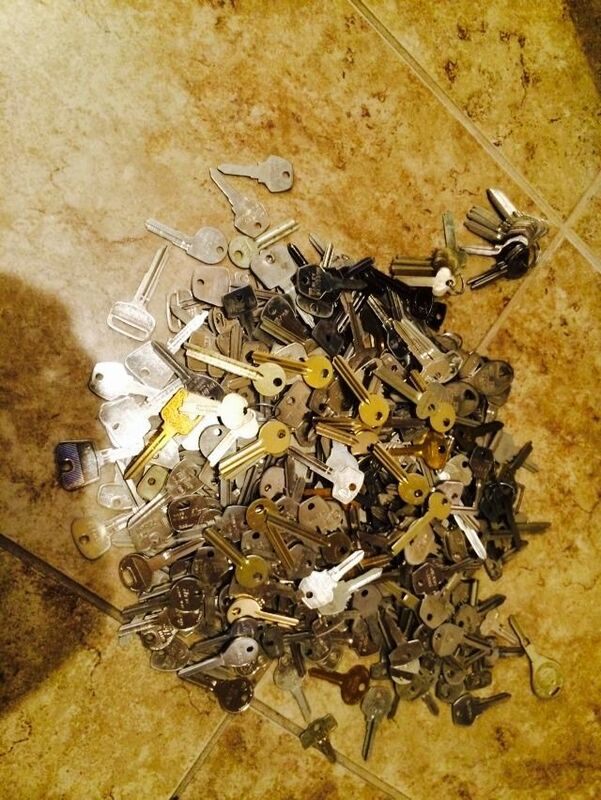 How do you keep track of what key goes where ? 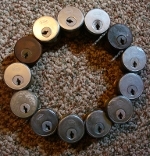 *Edit: I just noticed you aren't a locksmith , in wich case that is quite a substantial collection. Gordon, you have a good amount of blanks at the moment but more never hurt. Thats the things about blanks, its always that one that you never have when you need it most so I say stack them uppppppp. Werewolf wrote: I wouldn't say you have too many. Short answer: No... not even close.